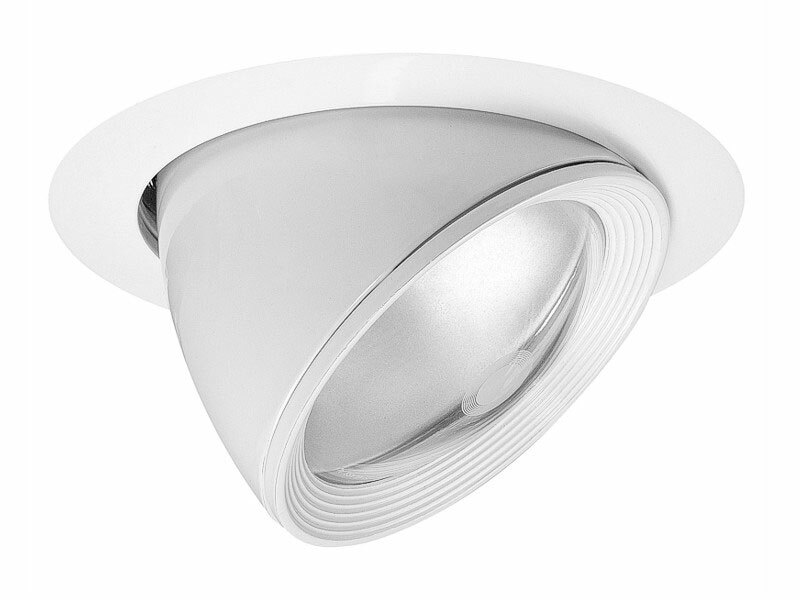 Recessed luminaire with adjustable reflector. Assembling average 245 mm. Optics: reflector of high - polished aluminium with white powdered steel trim and cover glass, adjustable.